Fujifilm X-T20 Review - What's good & what's not? In the recent times, mirrorless cameras have been gaining a lot of traction, thanks to the smaller size and fast AutoFocus speeds. 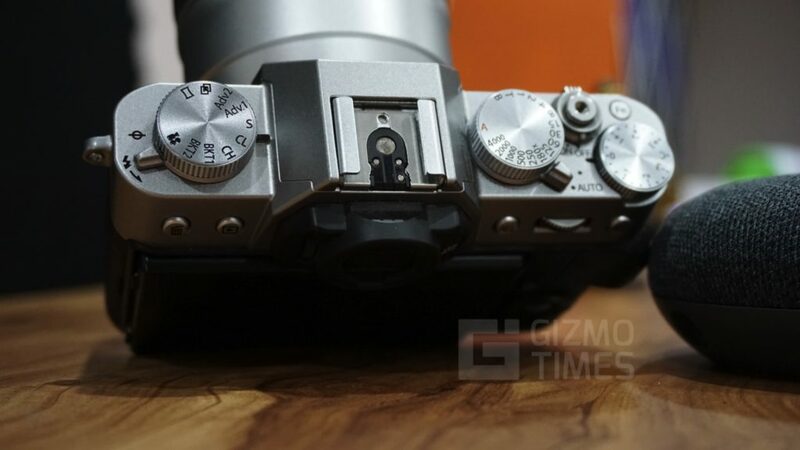 Companies like Sony, Panasonic and Fujifilm have been pushing out great mirrorless options for each and every price segment. 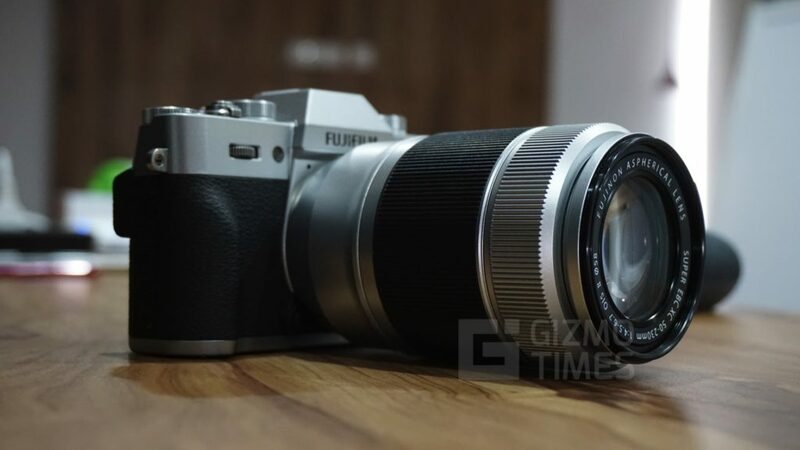 The Fujifilm X-T20 is the Japanese Imaging Company’s take on the mid-tier mirrorless segment, that hopes to cover your camera needs. 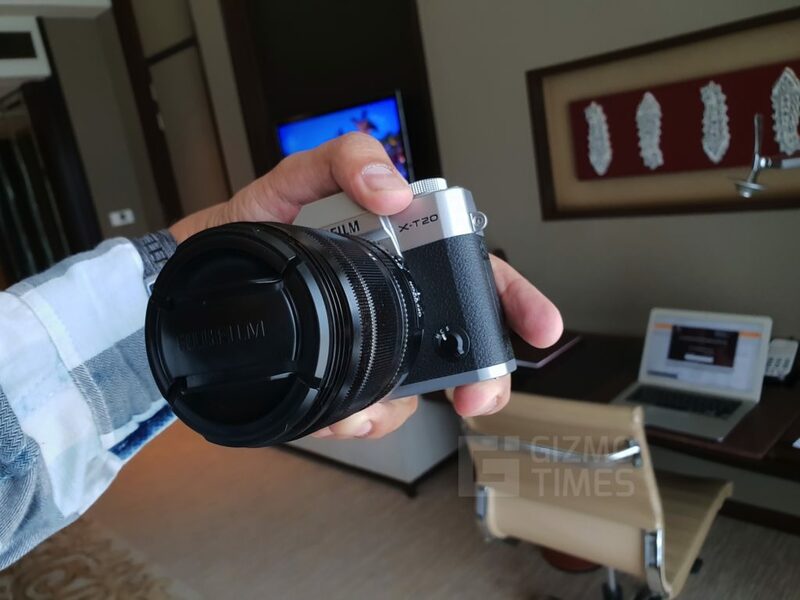 The Fujifilm X-T20 features a 24MP APS-C X-Trans CMOS III sensor, that takes Fujifilm’s X-mount lenses. 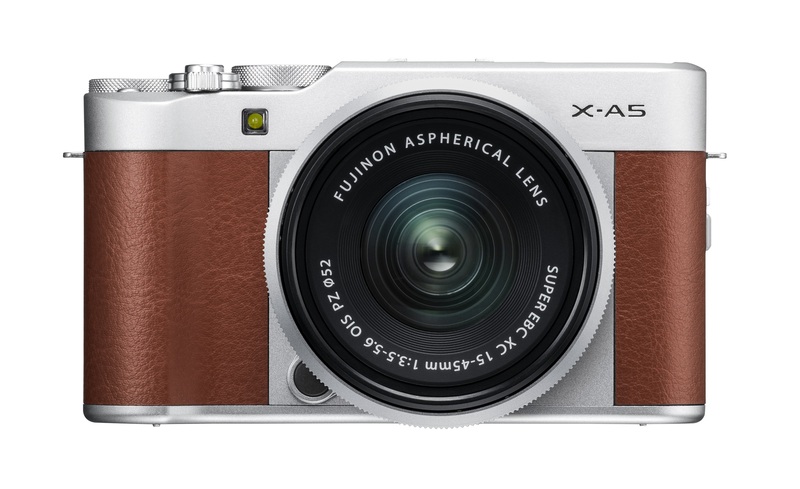 The camera supports 4K video recording, thanks to the X-Processor Pro image processor. The camera has a 3.0-inch semi-tiltable touchscreen. It has a maximum extended ISO sensitivity range of 51200. The 4K videos that the camera records, have a maximum frame rate of 30 fps and 100 Mbps bitrate, with a maximum recording time of 10 mins. 1080p and 720p videos can both be recorded at 60 fps, with a maximum recording time of 15 mins and 30 mins respectively. The buttons are reprogrammable according to user’s preference making the experience more manageable. Other than the 3.0 touchscreen, the camera also features an Electronic View Finder, for daylight shooting. The camera comes with 91 autofocus points and a maximum burst rate of 14.fps. X-series from Fujifilm known for its film Simulation effects that the company has perfected over the years. The film effects also include ACROS, which is a new monochrome mode designed to produce fine textures and deep blacks with smooth gradation. These film effects ensure premium JPEG quality without any need for shooting RAW. The camera has a pop-up flash built-in. The images shot on the Fujifilm X-T20 have great image quality. The camera takes excellent jpeg images, so there’s no need to shoot in raw, and post-process the images. This is for someone who does not want to spend a lot of time in editing pictures and is relying on the camera to do the majority of the detailing and protection of the colors. It is a compact camera, and just like every mirrorless camera, the Fujifilm X-T20 is very comfortable to carry around. 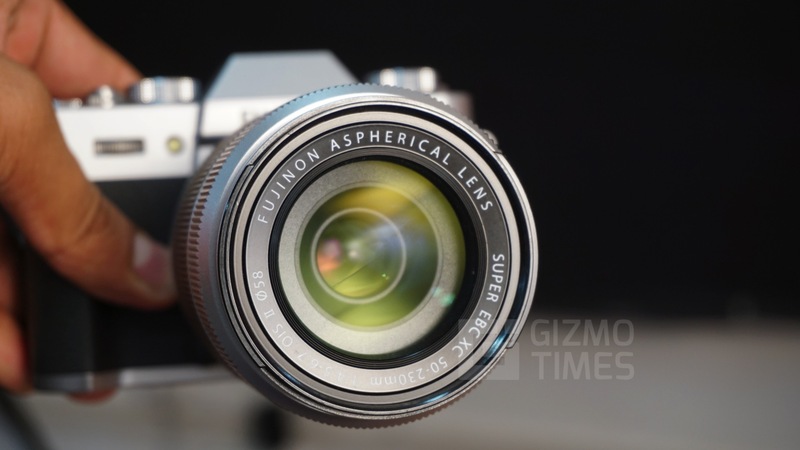 The camera has a retro look, which does make it look better than its competitors. 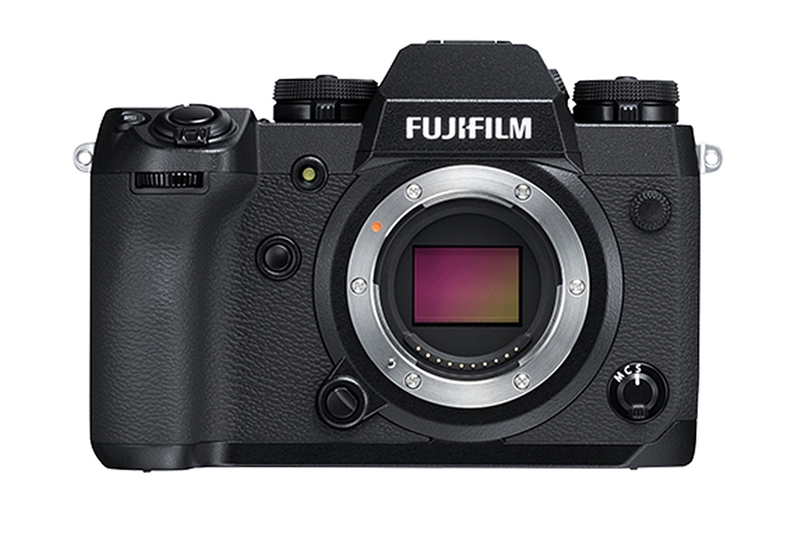 This is a reason where I would rather give Fujifilm a rank much higher than every other brand, as the company does take a lot of care with the way their cameras look, and this one with the retro finish is easily better than the ones from Sony, Canon, and other mirrorless camera makers in this price range. There is a possibility to shoot 4k videos at 30 fps, and that is quite a thing to keep in the list of pros because some of the competitor cameras including the Sony A6300 are capable of recording 4k videos at just 15 fps, and that high frame rate is essential. 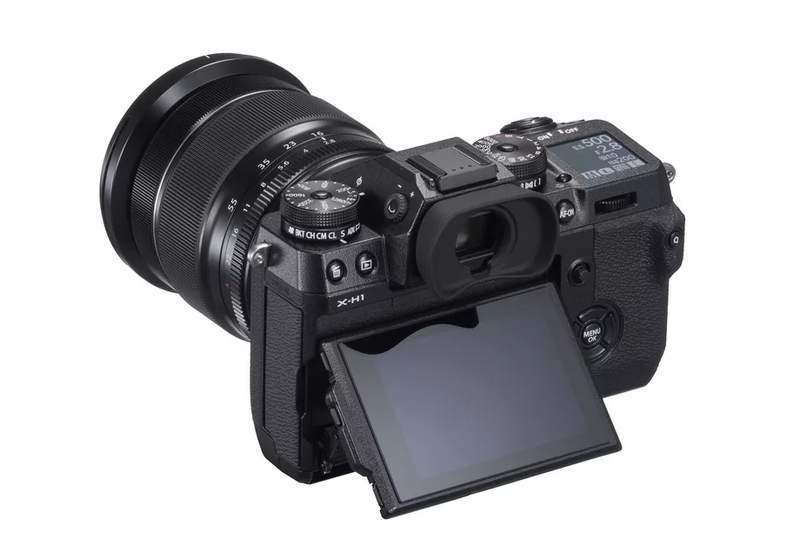 There’s a handy touchscreen which makes the usage even easier, in case you are confused or find it difficult to use the physical controls (there are a lot of them on the Fuji cams). Also, the touchscreen helps zoom into the pictures with pinching in and out. It also has Touch to focus option & touch to capture. One of the other good things about the camera is that it allows users to re-program buttons according to their liking. This is really handy if you want to use the camera for long-term and are shifting from any other camera that has a totally different control set. The Fujifilm X-T20 has a smaller grip that makes it susceptible to drops. The issue is with the grip on the right that is so small that accessory makers have started selling the external grips to make it better to hold. Quite a few times, it felt that the camera might slip out of the hand while trying to press the shutter. The camera has a bad mounting placement, towards the center and this makes it hard to replace the SD card or battery when the camera is placed on a tripod. This is tackled by some cameras by having the SD card slot on the side, so the camera doesn’t have to be lifted all the time from its place. Battery needs to be charged externally and doesn’t support charging through the micro USB port, while many cameras these days do support it. Again, just to quote here, the Sony’s mirrorless cameras all support the MicroUSB charging, which is easy and the charging can be done on-the-go. The camera doesn’t have face detection in 4k video recording and is supported only in the 1080p recording. For users who are thinking to choose this camera for both, videos inside the studio and the outdoor ones, the face videos would be a challenge in 4k resolution. The screen cannot be articulated and it can be tilted only to a certain angle, and so this is not useless for the vloggers who would want a flipped out screen. Final Verdict – Is the X-T20 a good camera? 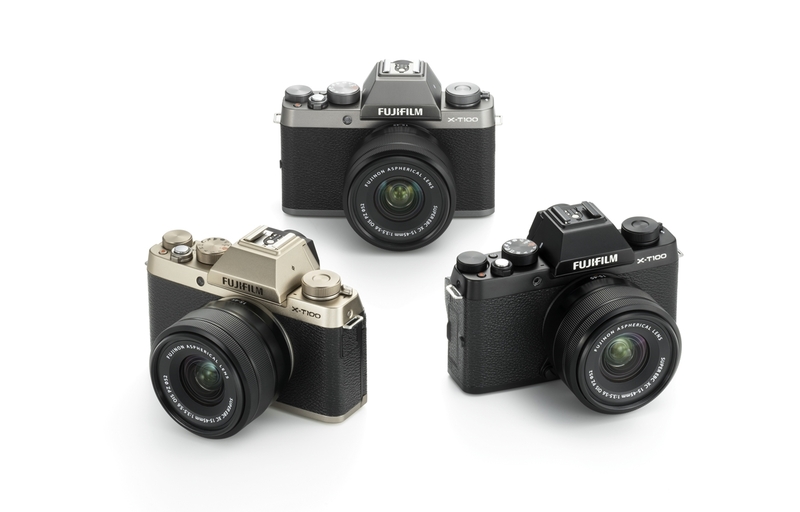 The Fujifilm cameras are well known for two things, the picture quality, and the design. They do come with a price tag that might easily appear a little higher than the counterparts, but that should not be a huge drawback if you are considering a professional camera with the mirrorless tech for a long-term usage. 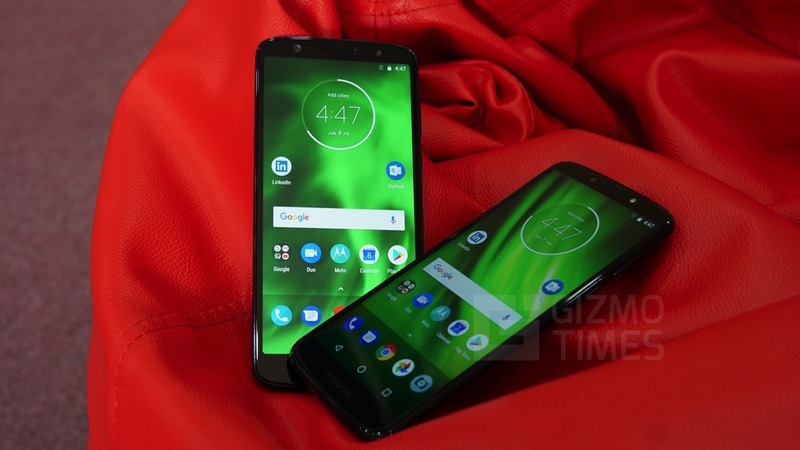 The size of the camera is a little awkward and can hinder the user experience but then, there are accessories that can fit right in and make the camera much easier and comfortable to hold. 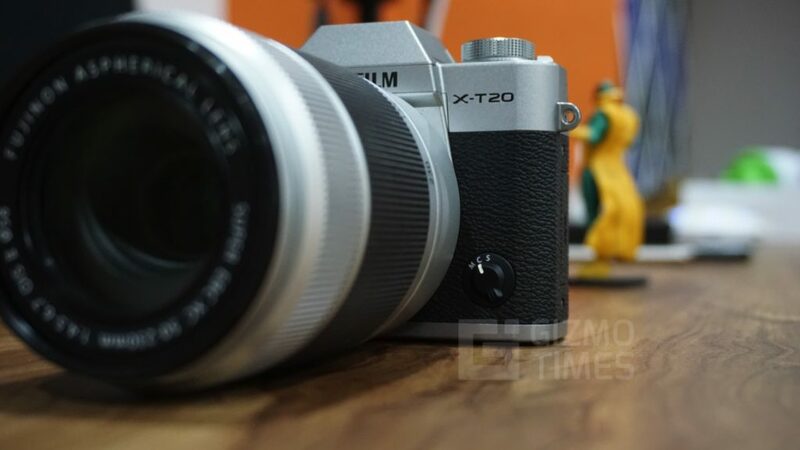 The screen should have been titled to 180-degree for a better use but that’s not the case here, but things like offering 4k videos with some good stability make the X-T20 a good choice. The choice of lenses that you get here are great as well and with the kit lens, there is no need to do so much manually because it does the needed job quite well.